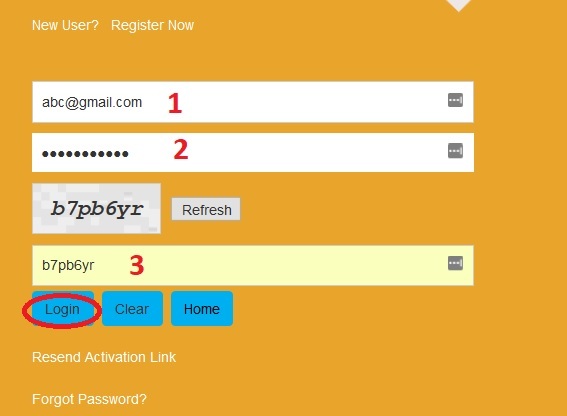 Students are required to complete sign up process to register on Vidya Lakshmi portal. With a view to enable all poor and middle class students to pursue higher education of their choice without any constraint of funds, I propose to set up a fully IT based Student Financial Aid Authority to administer and monitor Scholarship as well Educational Loan Schemes, through the Pradhan Mantri Vidya Lakshmi Karyakram. My scholarship is not selected in merit list. My application status is “On Hold”. What does this mean? Information as provided in the official website of National Scholarships Portal,Vidya Lakshmi. How can I apply vidya lakhsmi national scholarship scheme? What I need to do after email come? My scholarship is not verified.